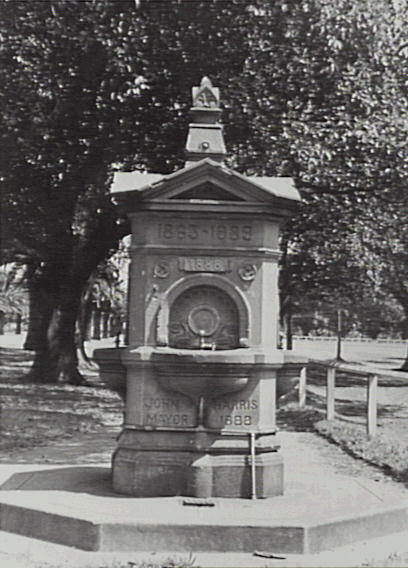 William H Kippax was born at Windsor, New South Wales, in 1827, the son of mechanic and miller Richard and native-born Hannah Kippax. He married Elizabeth Robertson in 1849 and had five sons and six daughters. His wife died on 15 April 1910, aged 78. He died a fortnight later at Chatswood on 30 April 1910, aged 83, and was buried in the Independent Methodist section of Rookwood Cemetery. 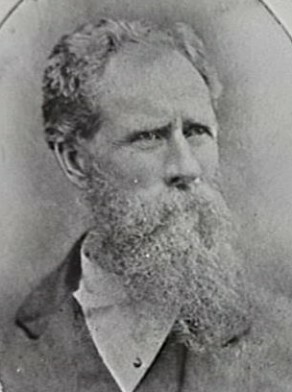 William Kippax commenced business in 1848. By 1858, William and his brother Samuel Kippax had their poultry stall at the George Street Market Sheds and William was living at 349 Bourke Street. By 1895, Kippax brothers, now including Richard, were operating at the Market Buildings in York Street and Main Avenue Markets. For 35 years William Kippax resided at 349 Bourke Street in Surry Hills before moving to Springwood and later Hornsby. William Kippax was the Director of the Randwick Asylum and he was a member of the first Sydney Fire Brigades Board. A lifelong abstainer, he was a member of Temperance Alliance Committee. Kippax was Alderman for Cook Ward, 1 December 1863 to 30 November 1898.